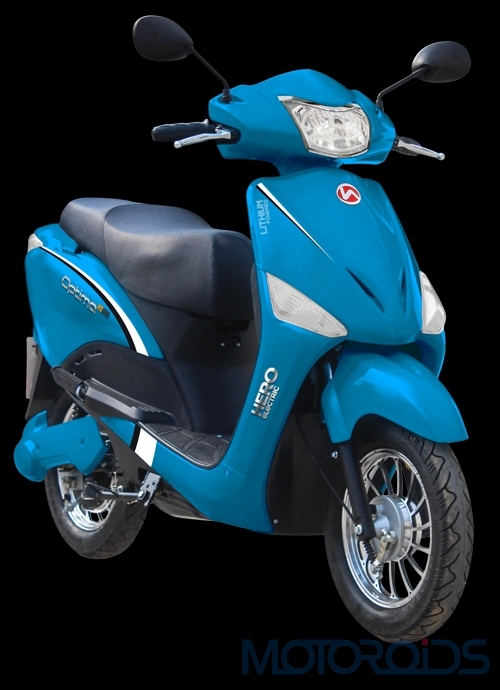 Fueled by the Government’s recently announced thrust to promote electric mobility, Hero Electric has kick-started a unique program to encourage the owners of old and rickety petrol two-wheelers to switch to electric scooters. Hero is offering a flat Rs. 6000 exchange bonus, over and above the market value of two-wheelers which are very old, highly polluting, and are either unsaleable or can be sold at scrap value. Owners can get rid of their rickety contraptions and switch over to brand new E-bikes that not only are much more economical to run but also come with a 3 years warranty on the bike and battery. 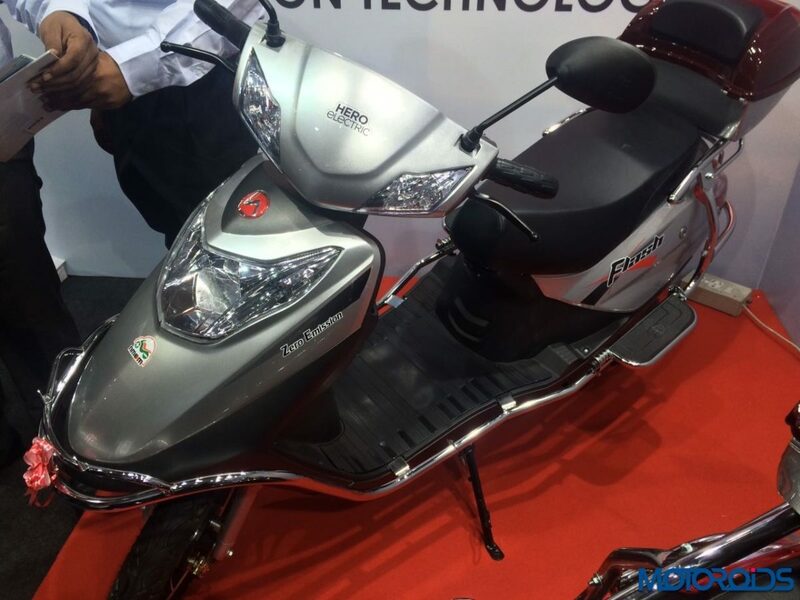 According to Hero Electric, such petrol-sipping vehicles contribute to pollution levels much higher than Bharat IV bikes and consume twice the petrol for the same distance. This translates to a straight saving of Rs. 70,000 on petrol and the maintenance that the customer would have spent on his old bike. The emission reduced by switching one such old bike is equal to planting two full-grown trees! To provide impetus to the masses for the uptake of EVs, Hero Electric is also rolling out its national campaign to establish consumer connect in over 20 cities, including Delhi, Pune, Jaipur, Chennai, Rohtak, Hyderabad, Bangalore and Lucknow. 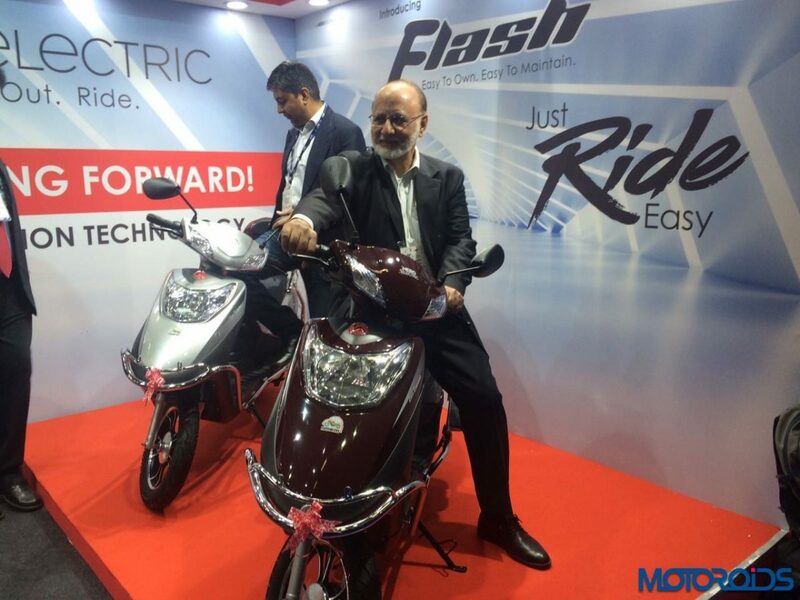 The nationwide campaign is being launched from the first week of February and aims to promote the benefits and usage of electric two-wheelers. Under this promotional drive, the company will be activating residential complexes, markets, malls, schools & colleges and corporate institutions to create local touchpoints with the consumers.